South Africa is one of the most diverse and complex countries in the world. A rich, often troubled, political history, young population and fast growing economy bring opportunities as well as challenges. There are, for example, 11 official languages (only Bolivia and India have more), and the country is nicknamed the “rainbow nation” in recognition of its unique multicultural character. The QS World University Rankings 2014/15® features seven South African universities, with the highest international ranking position claimed by the University of Cape Town, at 141st. The University of the Witwatersrand (commonly known as Wits) is ranked 318th in the world, and Stellenbosch University 390th. 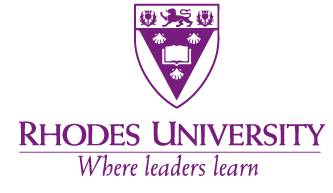 Four more South African universities make it into the world’s top 650; these are the University of Pretoria, University of Kwazulu-Natal, Rhodes University and the University of Johannesburg. Universities play a key role in the intellectual life of South Africa. They have a huge impact on the social, economic and cultural well-being of the nation. Universities South Africa is a membership organisation representing South Africa’s 26 public universities to promote a more inclusive, responsive and equitable national system of higher education. The Universities South Africa website offers a useful overview of the South African Higher Education system and major institutions as well as news and updates for the HE community.Universities naturally look to their own nationals first to meet their recruitment needs, however academics and researchers with specialist skills are welcomed at many universities on contract terms or a visiting basis. A key element of the government's economic growth plan is to recruit international expertise for scarce, critical and special skills in key areas and many South African Universities are truly international, with both staff and students from around the world. South Africa’s executive and de facto national capital, Pretoria is one of South Africa's leading academic cities. The city’s University of South Africa, also known as Unisa, is the largest university in Africa. One of the world’s “mega-universities”, it offers a large range of vocational and academic programs, as well as offering distance education, thereby reaching over 300,000 students worldwide each year. 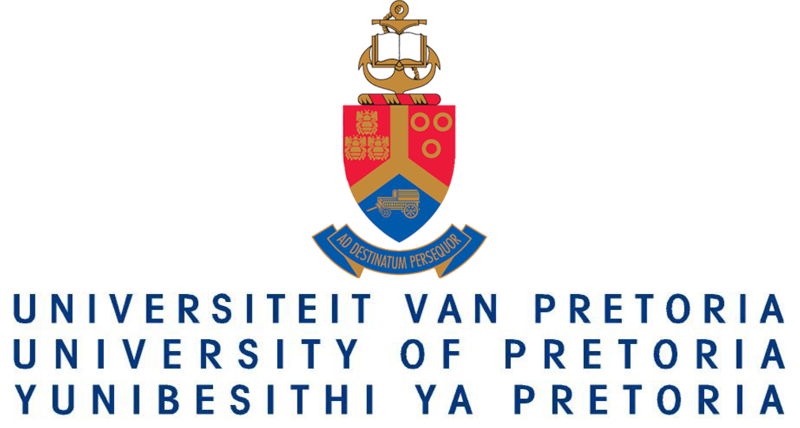 Other notable universities in Pretoria include the largest residential higher education institution in South Africa; the Tshwane University of Technology or TUT for short; The University of Pretoria a strong public research-intensive university; and the University of Limpopo, which has a campus in Ga-Rankuwa, just north of Pretoria. The city is also home to the largest research and development organization in Africa: The Council for Scientific and Industrial Research (CSIR). Pretoria has many museums, and is known for its love of cricket and rugby union; Pretoria hosted matches during the 1995 Rugby World Cup. Diverse cultural influences over the years are reflected in the city’s architecture, which ranges from British Colonial to Art Deco mixed with a unique South African style. Pretoria is known in South Africa as the Jacaranda City, due to the thousands of Jacaranda trees planted in its streets, parks and gardens. 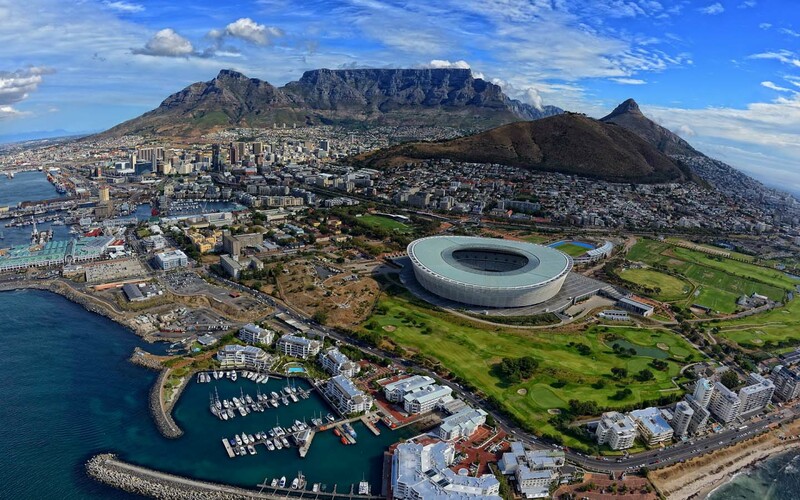 Around three times the size of New York City, Cape Town is a vibrant multicultural metropolis built around the natural harbour at the country’s south-western tip. South Africa’s oldest city, Cape Town offers highly developed infrastructure, a cosmopolitan population and a high quality of life. Noted for its architectural heritage, in 2014 it became the first African city to take on the title of World Design Capital, in recognition of its blend of “heritage, innovation, diversity and creative talent”. There are 4 major universities in the Western Cape region, The University of Cape Town and Cape Peninsula University and the University of the Western Cape are within the city and Stellenbosch University is located inland in the Cape winelands. As well as claiming the world’s highest density of Cape Dutch-style buildings in the world, most visible in Constantia and along Long Street, Cape Town also has plenty of striking modern buildings, such as the recently expanded Cape Town International Convention Centre, with numerous renovations and new projects taking place under an extensive urban renewal program. Of course, Cape Town’s most striking features are part of the natural world. Table Mountain provides a dramatic backdrop to the city, while the rugged ridge of Cape Point forms the south-western tip of the African continent. The region also offers beaches, surfing, wildlife reserves and vineyards all within easy reach, as well as plenty of cultural opportunities, particularly for music lovers. Situated on the east coast, Durban is one of Africa’s busiest ports and the largest city in the South African province of KwaZulu-Natal. 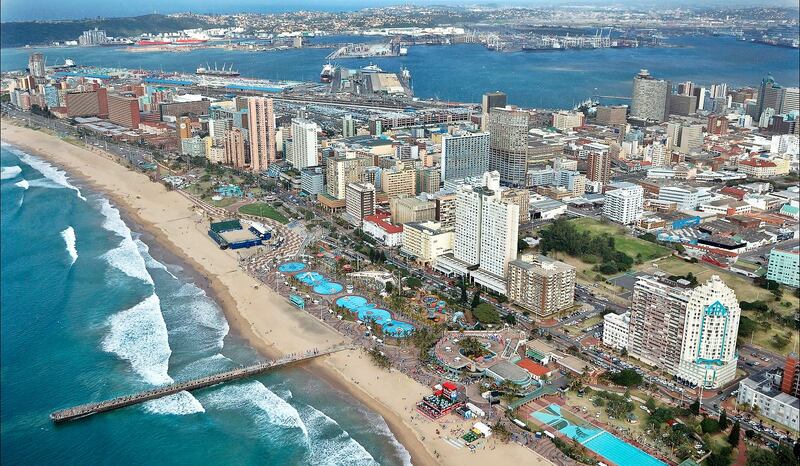 It is often known as ‘surf city’ due to its impressive beachfront, called the Golden Mile. Leading universities in and around Durban include Durban University of Technology, Mangosuthu University of Technology; a largely Zulu-speaking university on the outskirts of the city, and the University of Kwazulu-Natal which has five campuses across the province. 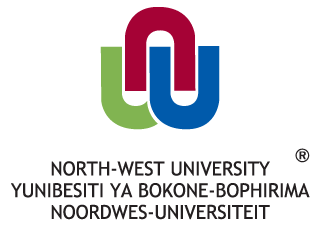 This was created in 2004 by the merger between the University of Natal and the University of Durban-Westville. Durban is home to one of the largest Indian populations outside of India – and some of the best Indian cooking. In general, you’ll find a wide range of cuisines available, from Italian-style cafés to local specialties such as biltong (a type of cured meat). 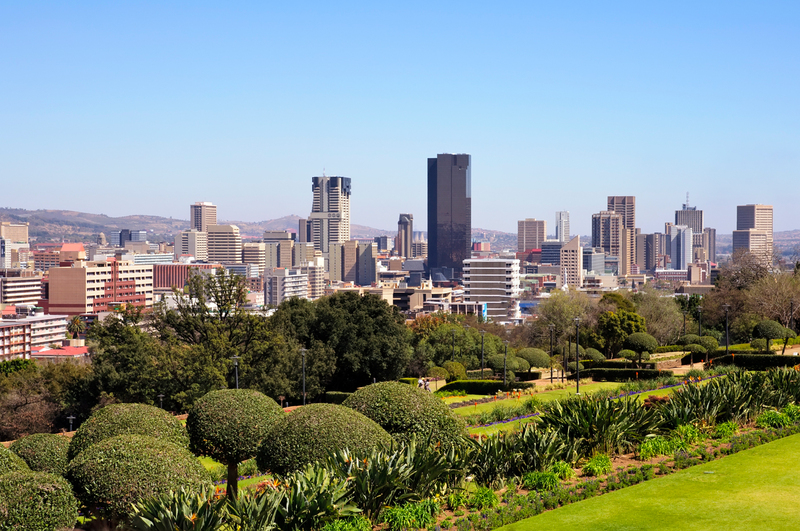 South Africa’s largest city by population and a key hub for commerce and industry, Johannesburg is one of Africa’s most developed and prosperous cities – and it’s got the skyline to prove it. While not one of South Africa’s three capital cities, Johannesburg is the seat of the Constitutional Court, which has the final word on interpretations of South Africa’s constitution. It is also the capital of the wealthiest province in South Africa, Gauteng. 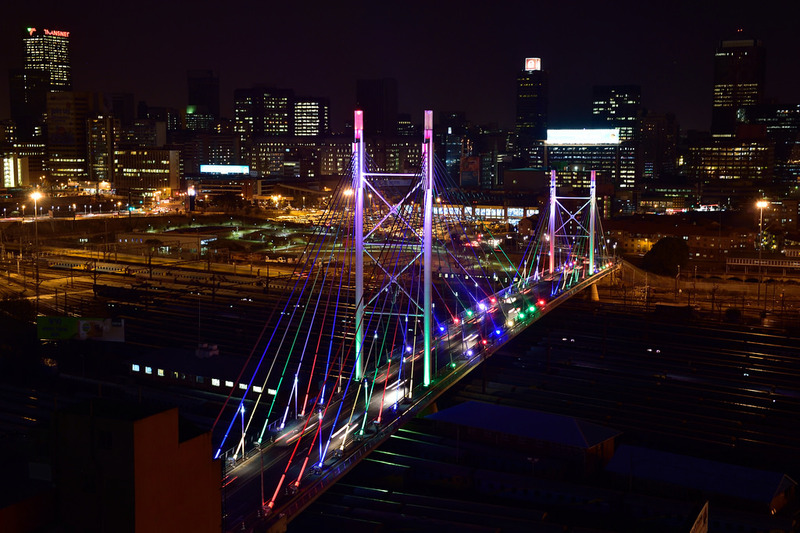 The climate in Jo’burg (or ‘Jozi’) is generally moderate and pleasant year-round, and you’ll find all the facilities and activities you’d expect in a city this size – shopping, restaurants, bars and clubs, theater, music, galleries and museums, and an extensive portfolio of public art. However, new arrivals should be prepared to find modern architecture and leafy suburbs coexisting with large areas of shanty towns and squatter settlements, reflecting major disparities in wealth and living conditions. Of course, as is the case anywhere in South Africa, nature is never too far away. There are plenty of nature reserves within the local area, such as the Lion Park nature reserve near Lanseria, the Krugersdorp Nature Reserve and Johannesburg Zoo, one of the largest in South Africa. 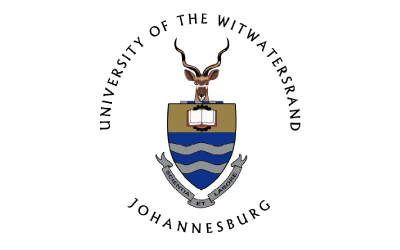 The highest-ranked university in Johannesburg is the University of the Witwatersrand (318th in the QS World University Rankings 2014/15). The city is also home to the University of Johannesburg (ranked in the 601-650 range), while Vaal University of Technology is about 70km from Johannesburg center. The University of Pretoria’s business school, the Gordon Institute of Business Science is located in the Illovo suburb of Johannesburg.